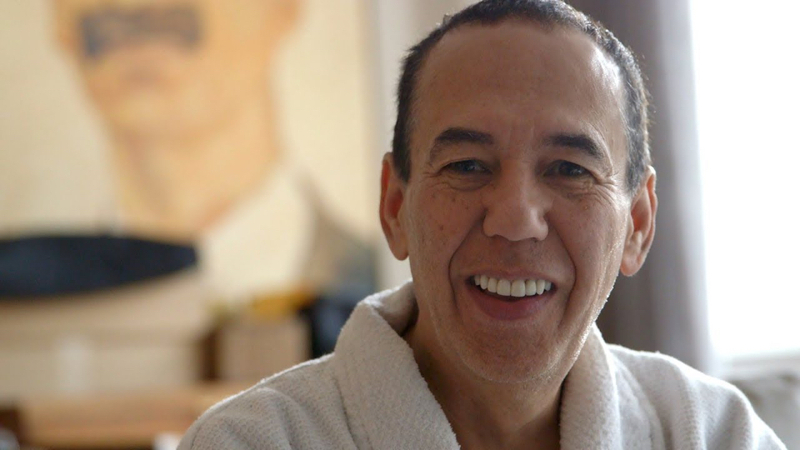 Legendary comedian Gilbert Gottfried has had quite the career. Rocketing to fame in the 1980s, he was thrust into the public consciousness almost immediately thanks to his brash personality, unique worldview, and off-kilter comic timing. Now, foul-mouthed and unapologetic after decades of flying solo in both his work and in his personal life, Gilbert has shockingly reinvented himself…as a family man. Still he soldiers on, an expert craftsman at bringing his audience to the edge (and sometimes pushing them over). GILBERT strips the comedic character away to reveal the man behind it, allowing the audience an intimate — even vulnerable — view of Gottfried.